There are those of us out there who are incredibly good at reading people. Some think it’s a skill that can be mastered, others believe it’s simply something you’re born with. Of course, we all have a natural intuition that is constantly analyzing our environment and surrounding to make sure we’re at least somewhat aware of what’s going on, but being able to read people is something that some people are either terrible at, or really good at. Have you ever met someone for the first time and gotten a really bad vibe from them? It’s probably because their body language is giving off subtle cues that are telling you there’s something off about them. You try to tell your friends that you’re not so sure about this person or situation, but your friends don’t sense what you sense, so they shake hands and play nice as if nothing is wrong. Eyes are also a main point of contact that we look to when trying to gauge a person’s authenticity. Have you ever talked to a person who struggled to make eye contact with you? It’s weird isn’t it? Why can’t they simply look you in the eyes when they talk to you? Maybe it’s because they’re intimidated, maybe it’s because they’re trying to hide something, or it could just be that they’re antisocial and feel uncomfortable trying to make small talk. 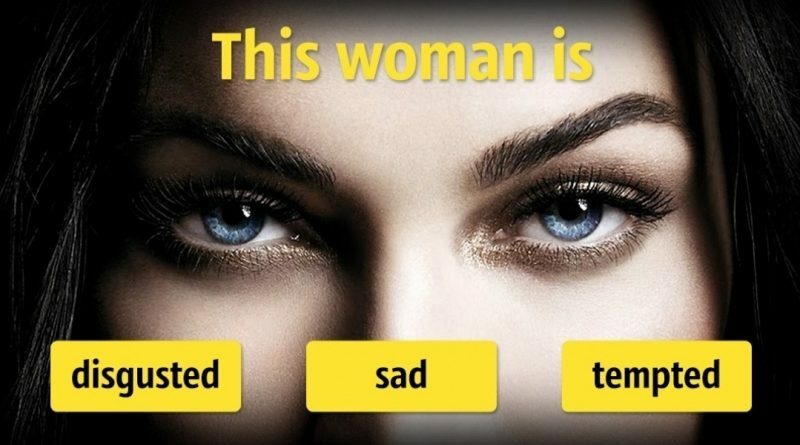 The quiz you are about to take presents you with a series of different people’s eyes as it asks you to try to read each emotion that is being portrayed by that person. It tests how good you are at reading others based solely on their facial cues and eyes. How observant are you? Let us know!